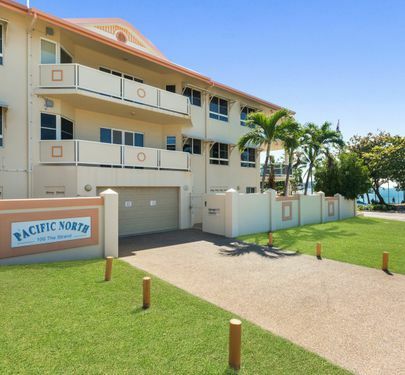 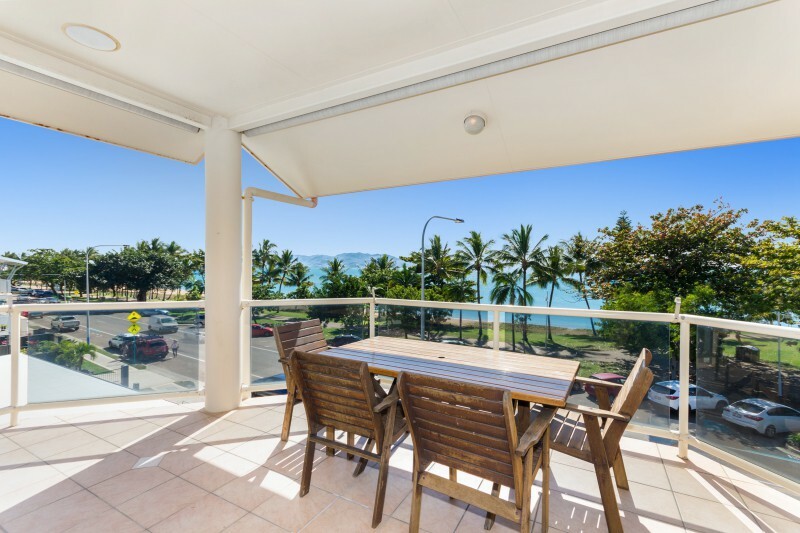 In Townsville for a unit that means on the beach, full ocean and island views, and a top floor location. 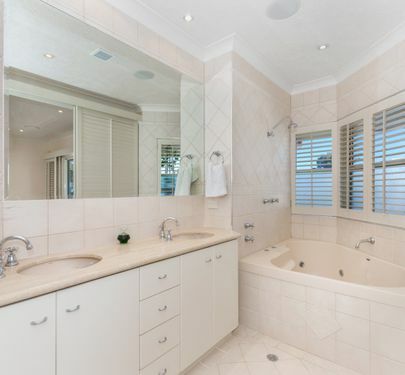 This unit ticks all the boxes. 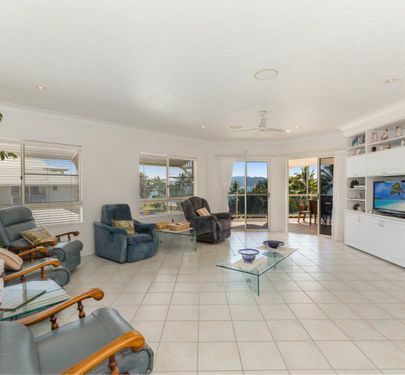 You can live the dream in this large 3 bedroom plus study, beachfront, top floor unit. 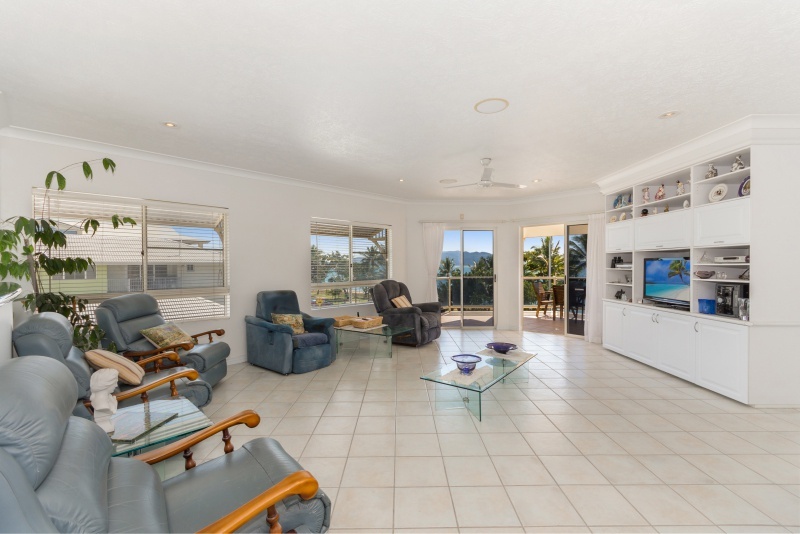 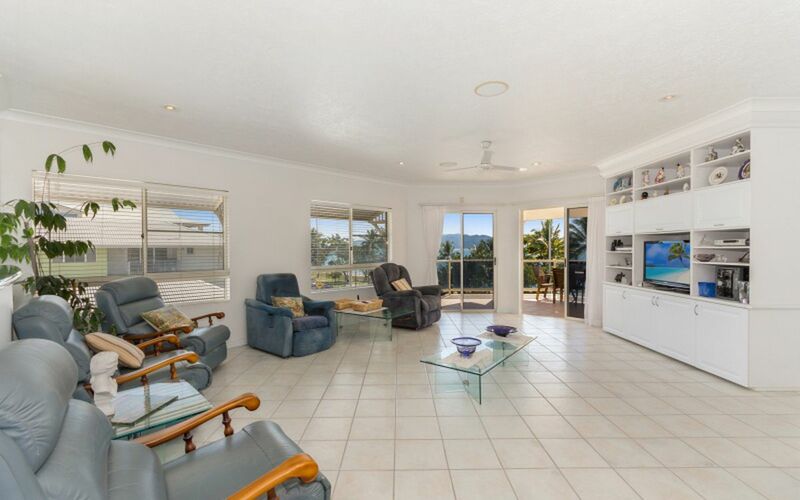 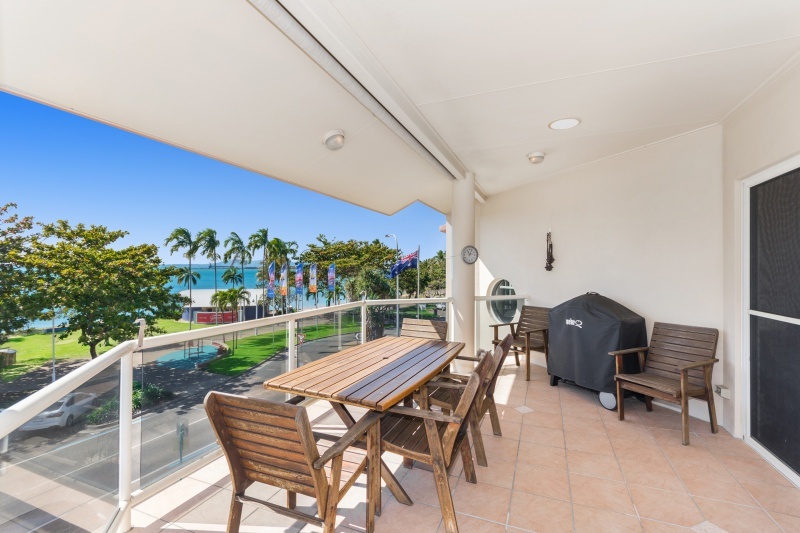 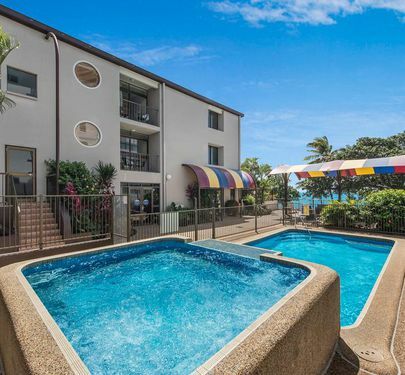 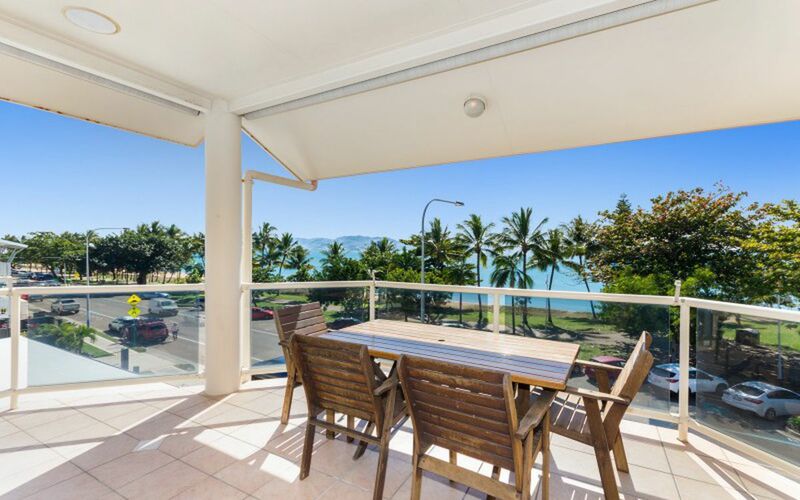 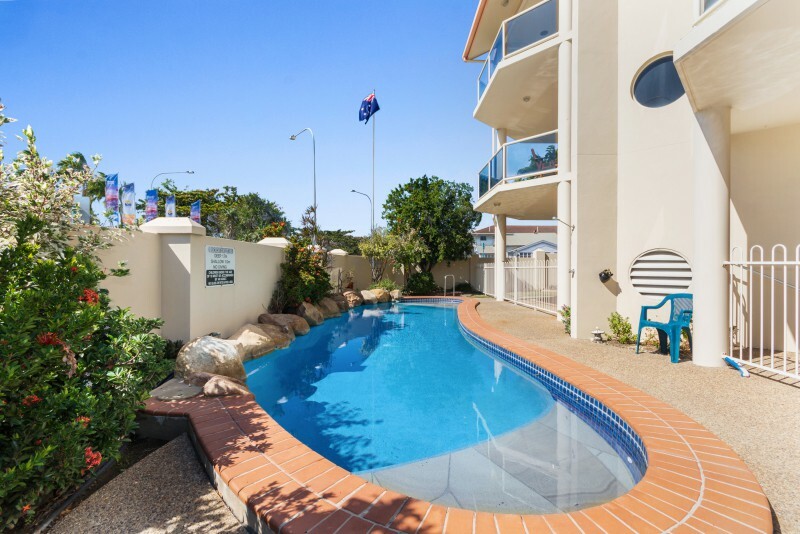 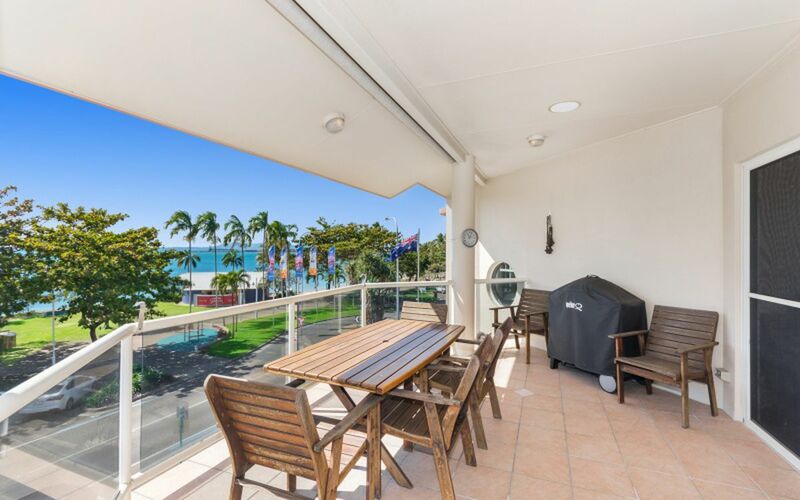 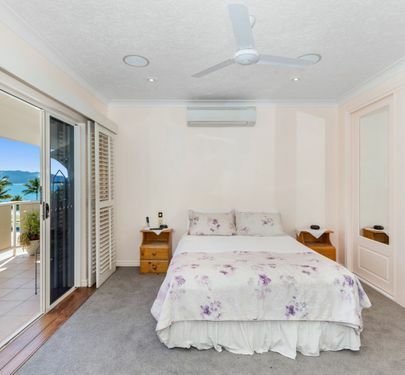 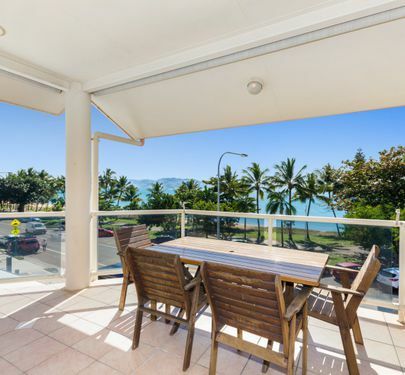 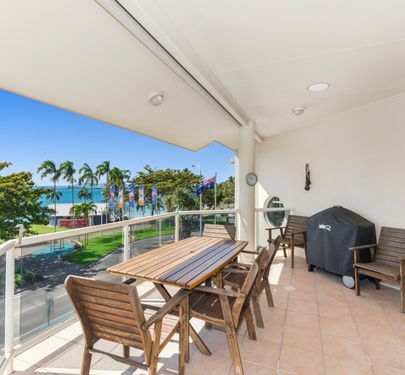 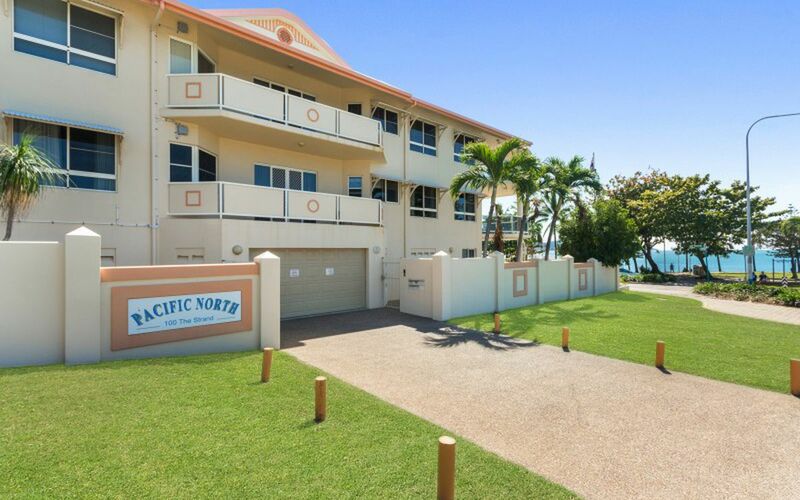 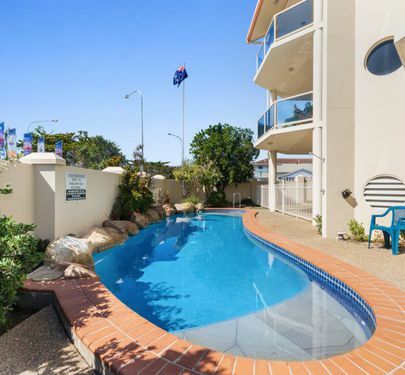 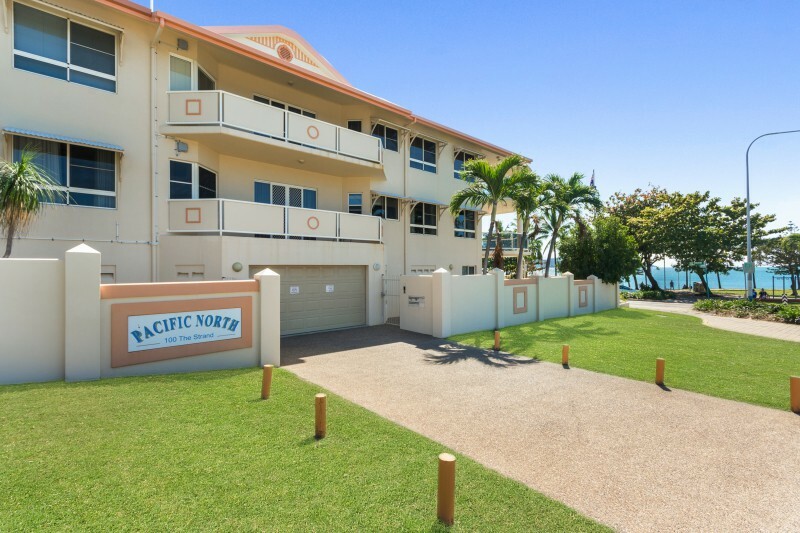 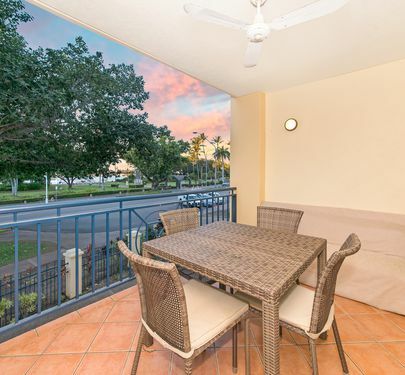 With the north facing positioning it doesn't get better for capturing panoramic views to magnetic Island. 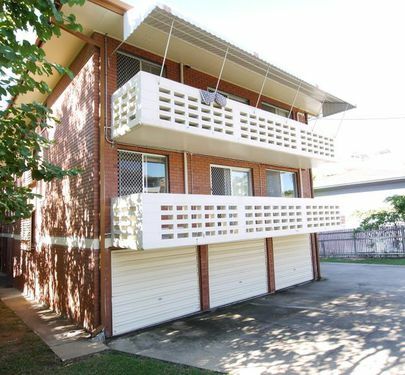 The advantages of this complex dont just stop at the location. 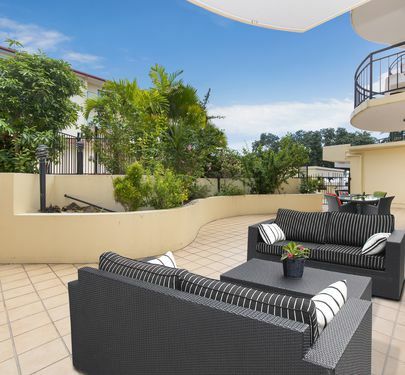 There are only four units in the complex which makes for a private and quiet lifestyle. 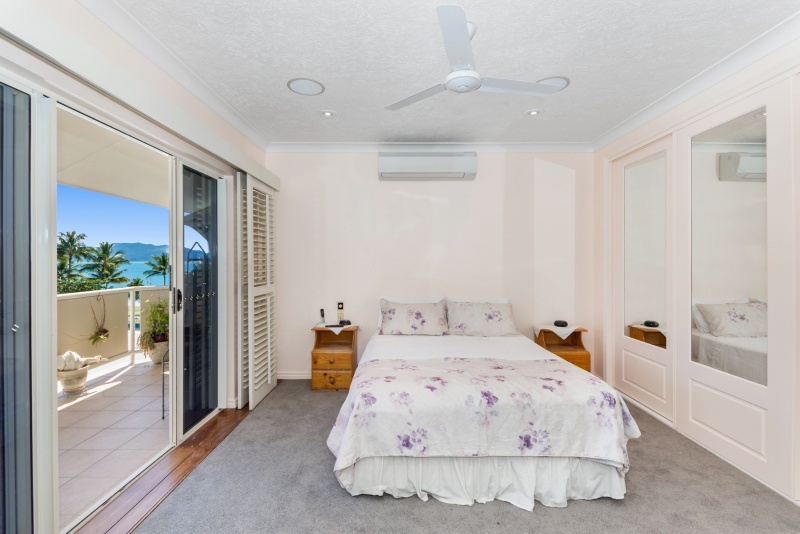 But you also have access to a spare self contained unit that's owned by the body corp that you can book out you have visitors. 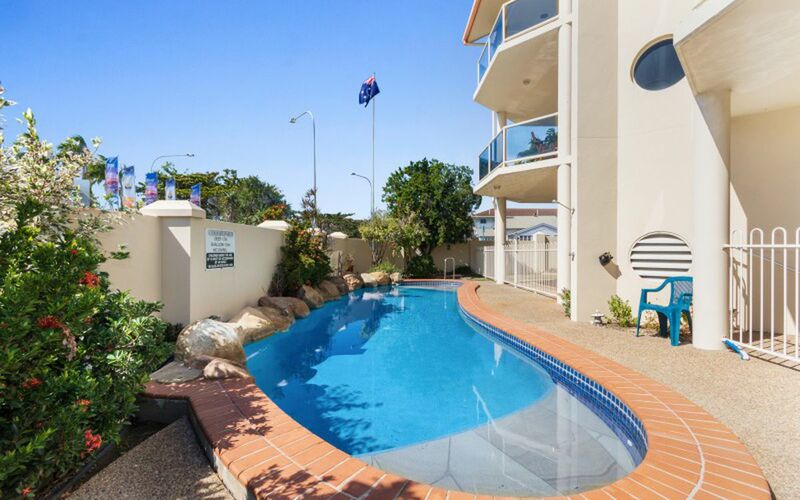 There is also a large common space that overlooks the pool that can be booked out for hosting functions or just accommodating visitors. 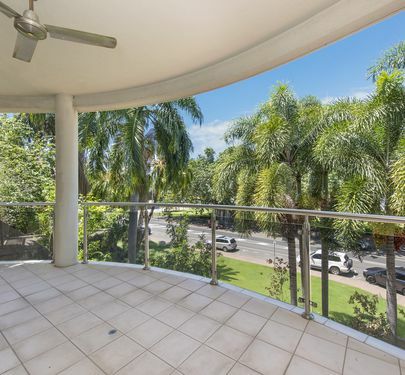 Lets take a look at this stunning top floor apartment. 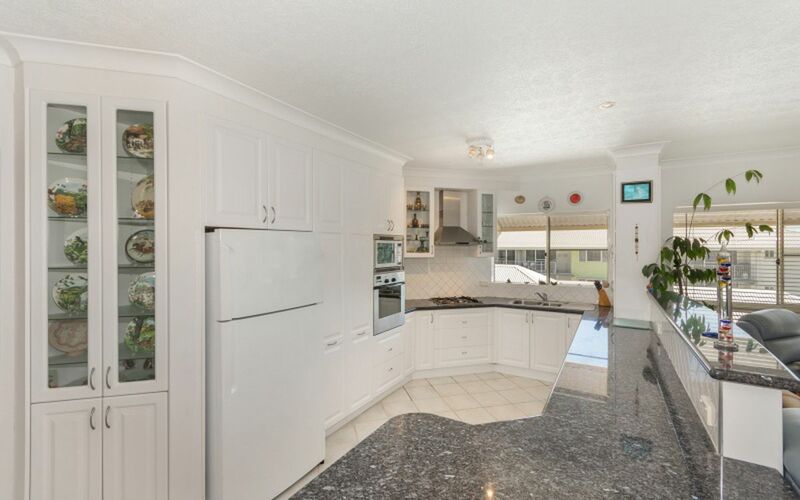 The large kitchen overlooks the open-plan living and dining space that is flooded with natural light. 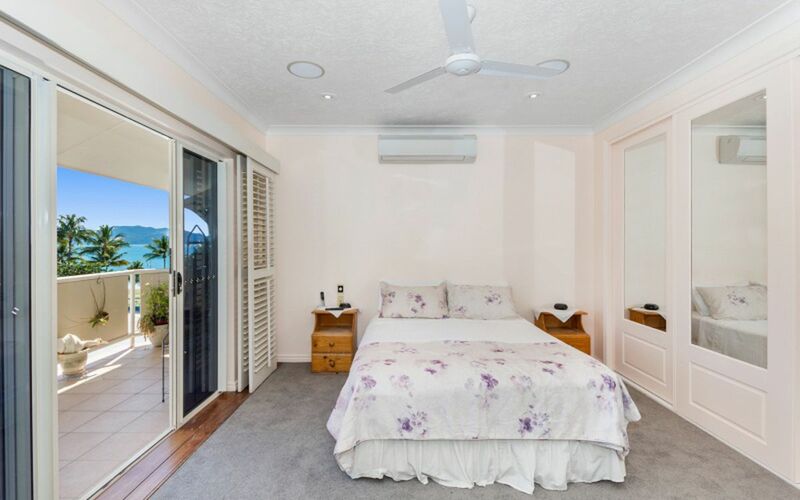 It comes pouring in through all the windows while high ceilings and a fully air conditioned space create a comfortable living environment year round. 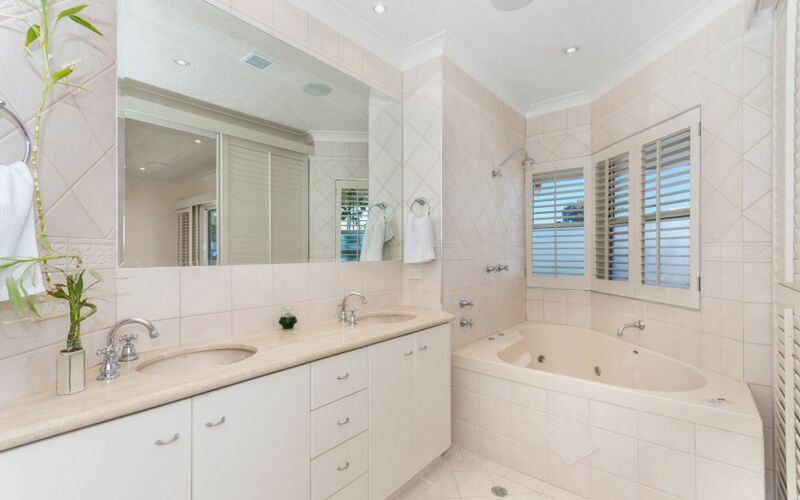 There are three bedrooms including the large master suite that has an ensuite reminiscent of a high-end hotel. 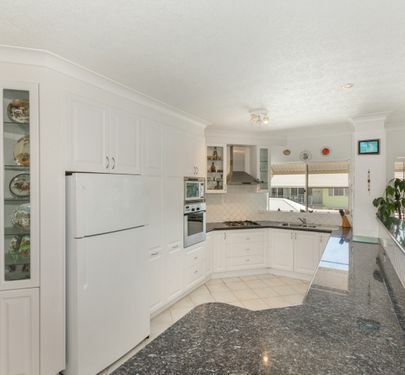 You'll love this space! 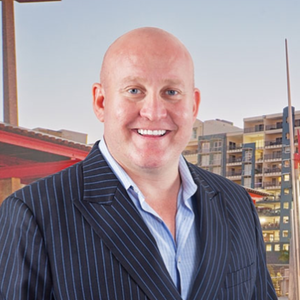 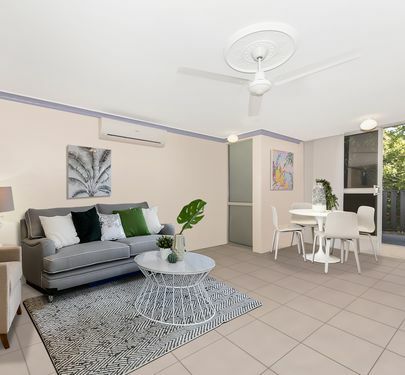 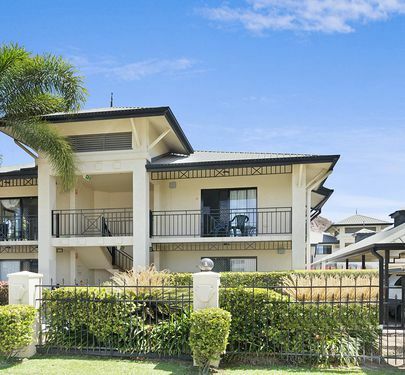 Herron Todd White have Townsville real estate at the start of recovery which means you better get in now because units like this will become quite rare. 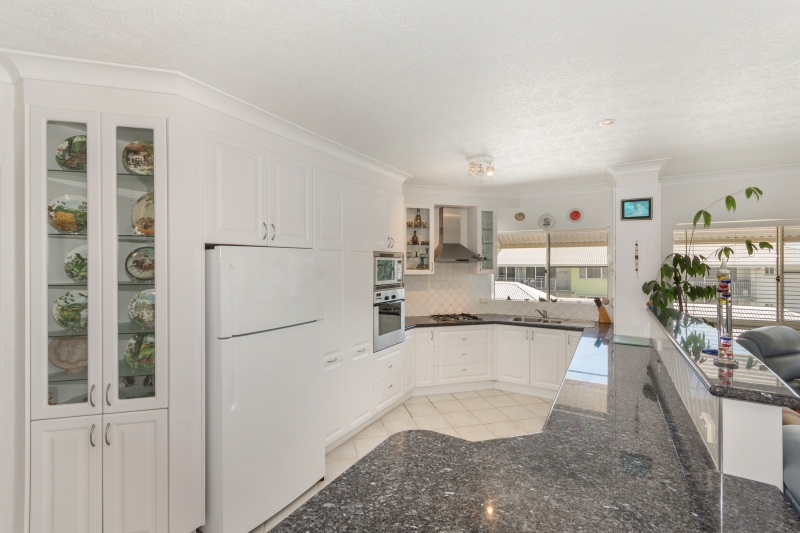 Book an inspection today!